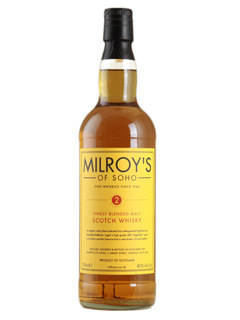 A unique expression of selected malts. 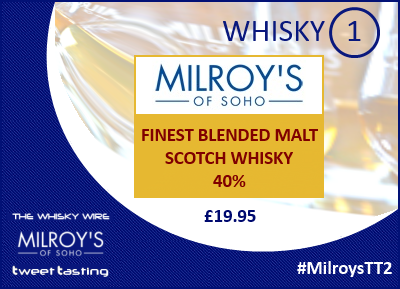 An elegant, malty blend selected from distinguished Highland & Speyside distilleries. Again light and a little oily slightly drying white pepper on finish – no strong flavours. 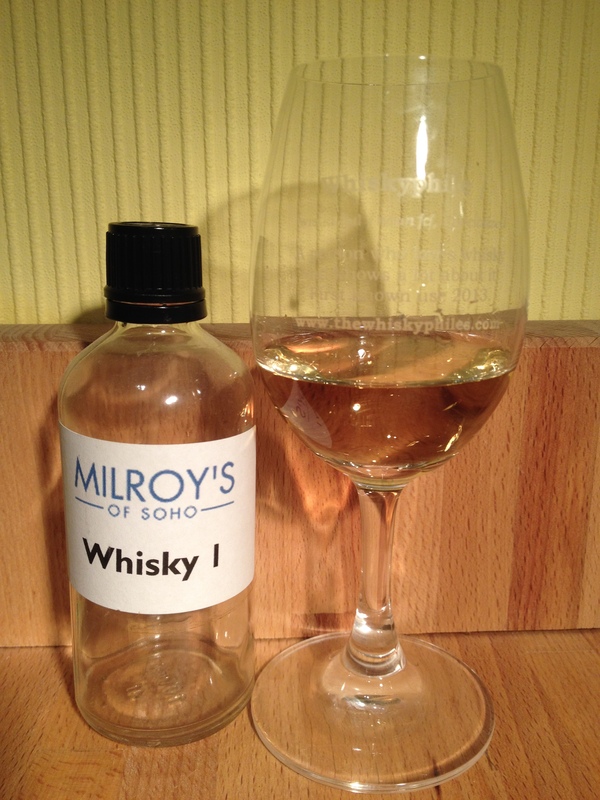 Pleasant but a little bland – young spey/blend, minimal cask influence.